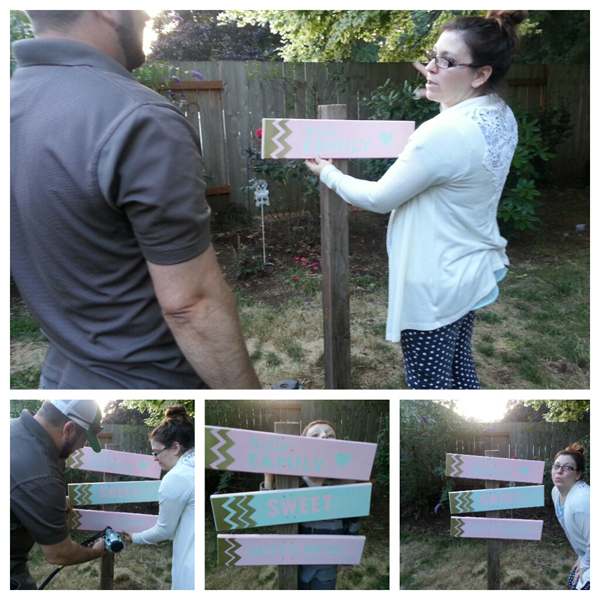 This was such a fun project to make for my daughter's first birthday party! 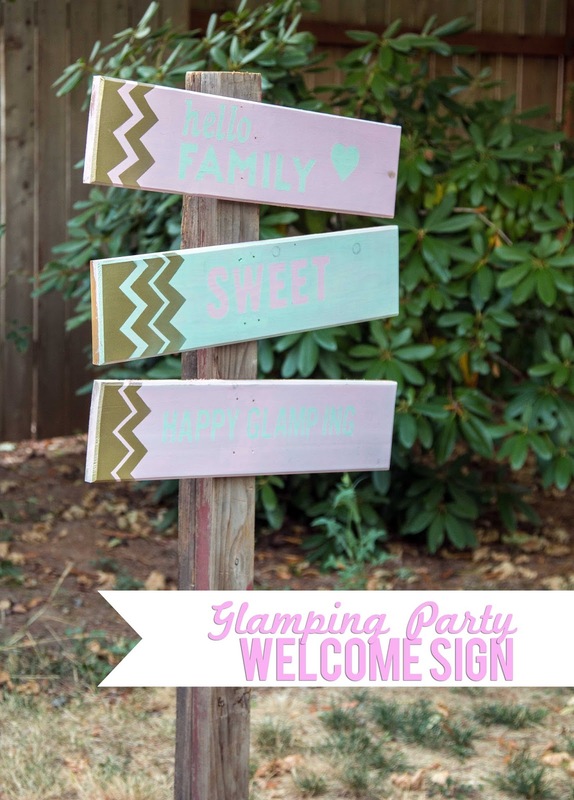 You can see the entire Glamping Birthday Party post right here! 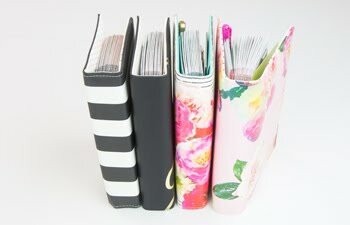 Today it is featured at the Craft Warehouse blog with the full step by step tutorial. 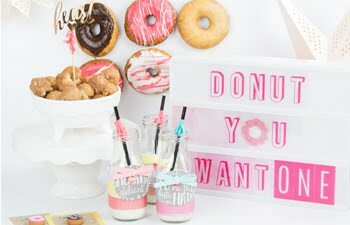 I would totally create it again with different lettering for garden decor during the summer months. Maybe even make it more shabby chic! 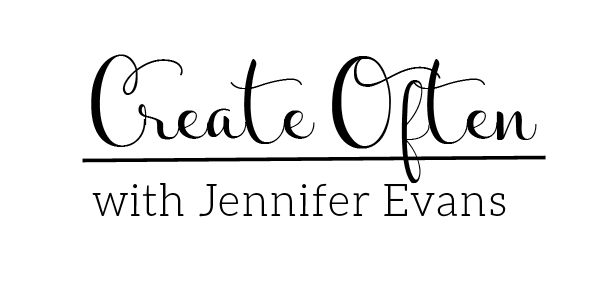 Create Well: Customize your own sign using unfinshed wood boards or arrows, Hazel and Ruby Stencil Masks, and paint!